You can know your payments by two methods. Go to the link of Know Your Payments link available in left pane of PFMS home page. Fill the following fields to know the payments. 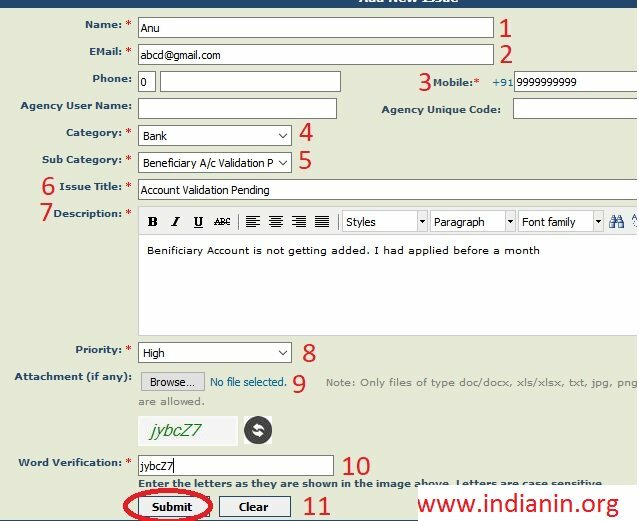 Click the link “Know Payments by Account Number” link available at teh right bottom of Payments by Account Number screen. Can I make one payment for multiple beneficiary types ? 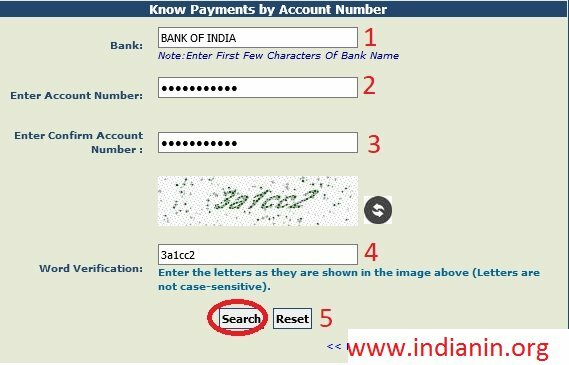 System shows error message that Agency Bank account is not mapped with the component while making payment for purpose ………. How should I correct the same ? 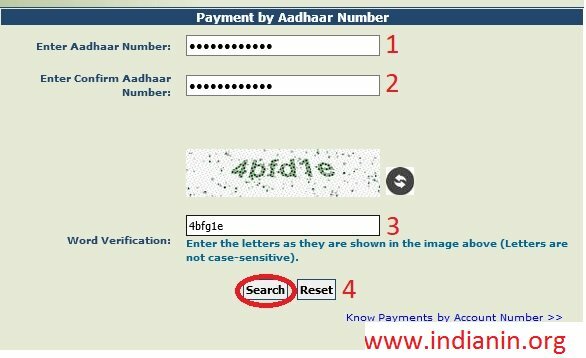 Beneficiaries Aadhaar based payment got rejected by bank, how can I make Account payment to beneficiaries ? 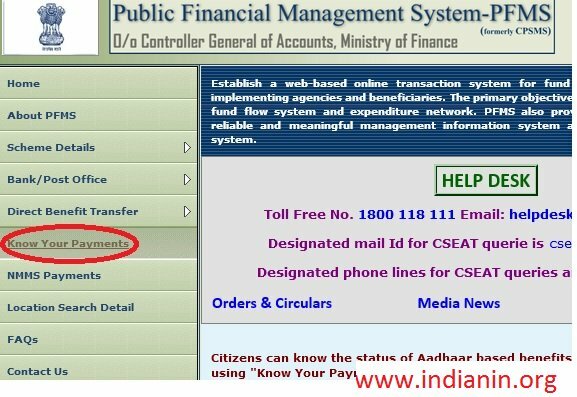 How to know that PFMS is going to make Aadhaar based payment or Account based payment to the beneficiaries ? We have uploaded beneficiaries with both Aadhaar Number and Account number details. We want to make account based payment to the beneficiaries as Aadhaar Numbers are not seeded with the accounts as yet. How to do this ? I have uploaded the beneficiaries along with Center Share Payment amount but the amount is not showing in the initiate payment screen. What is the reason for the same ? When should we use Excel Upload Option for Initiating Payment to beneficiaries ? My Purpose for Payment is not visible. How to add them? Where can I get my Unique Agency Code for renaming Payment file for upload ? How can I add more beneficiaries to existing Voucher ? Can I make payments to the same beneficiary again for same period? “By default No, however you can manually override the payment periodicity from Masters>Beneficiary Management> Manage Payment Status Due. Where can I check whether payment is due for a beneficiary ? Can I perform DBT transactions if my bank account is in Cooperative Bank ? Got to the link of Know MGNREGA FTO Status available in the left bottom of PFMS home page. Note 1: For payment to cooperative bank account holders, PFMS will only show the status of consolidated payment. 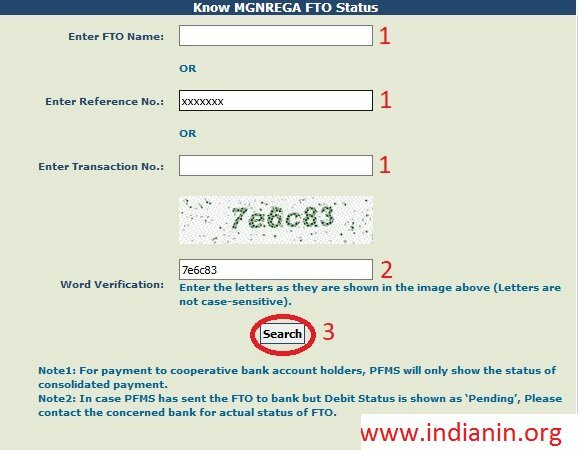 Note 2: In case PFMS has sent the FTO to bank but Debit Status is shown as ‘Pending’, Please contact the concerned bank for actual status of FTO. Got to the link of Know External System FTO Status available in the left bottom of PFMS home page. Go to the link of Register/ Track Issue available in left pane of PFMS home page. Fill the required fields to register your issue. Note: Only files of type doc/docx, xls/xlsx, txt, jpg, png, and pdf of size not more than 4MB are allowed. You can track the issues by following the below steps. Click Track Issues link available at the bottom of Register Issue screen. 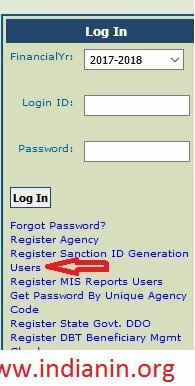 Go to the link of Register Sanction ID Generation Users available in the right pane of PFMS home page. 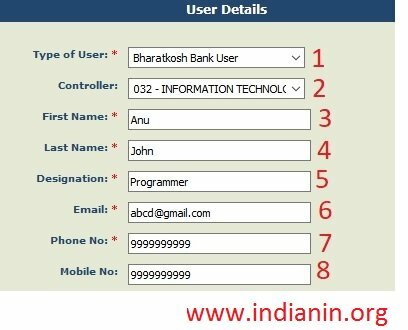 Fill the user details as per below instructions. (Password must contain minimum 6 characters and maximum 15 characters. 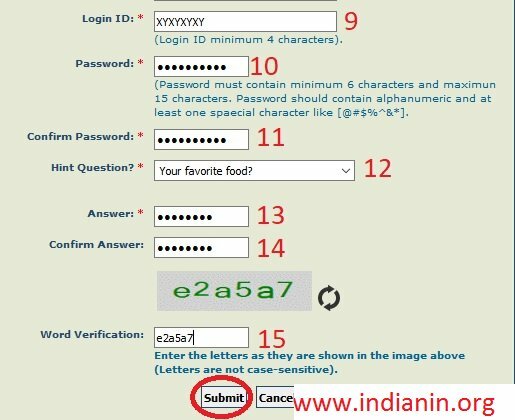 Password should contain alphanumeric and at least one special character like [@#$%^&*]. Step 12 : Select Hint Question? Where is the know your payment link in the left panel of pfms website now? I cannot see it. It is available now in the left pane of PFMS home page. You can know the status using account number or aadhaar number. I checked my status on website national scholarship in which it is seen my scholarship payment sent to pfms but my scholarship payment did not transferred in my account by pfms. I need to pay fee of my college. No information available regarding Aadhar payment in my account. Please let me know, how I will get the information. My scholarship status shows, ‘Scholarship is pending’. I want to know, when it will be credited to my account. My scholarship status of D.EL.ED for first semester is pending. Can I know why? I want to know about the payment status of my B.Sc scholarship. I am unable to log into my salary account which is my administrative in CWC. There are no options to check the payment status of MGNREGA beneficiaries. How I will check payment status? I want to know the payment particulars of salaries in which is not adjusted to the individual act of Anganwadi Workers.